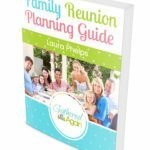 Planning a family reunion by yourself, especially really large family reunions, can be both difficult and lonely as you try to take on every single task on your own. Most of the time, it’s just not possible to do it by yourself and you will need a group of people, known as a committee, to aid you in the planning process. 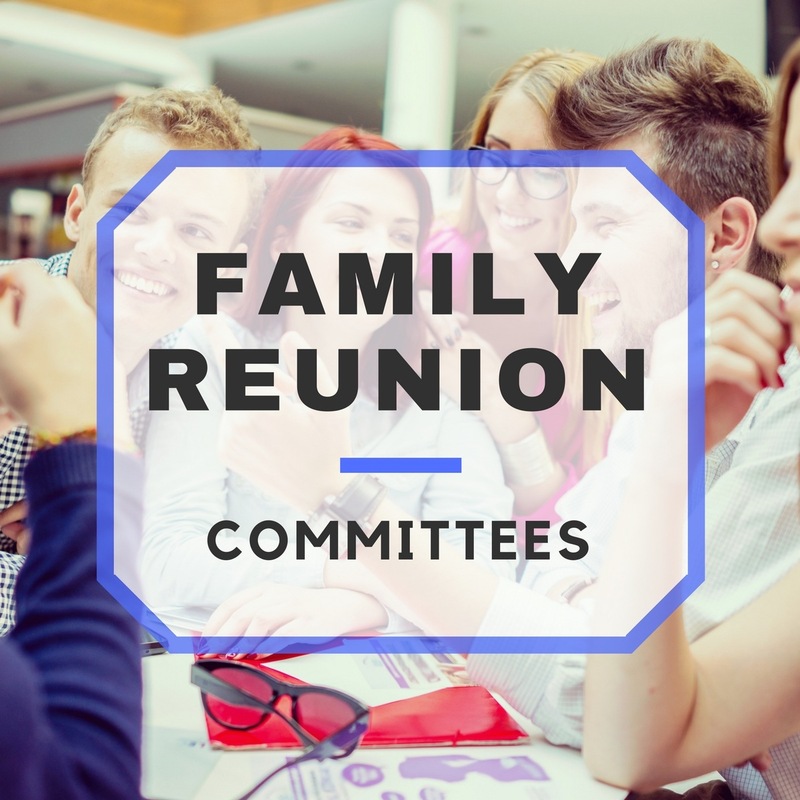 Family reunion committees are a great way to bring family together before the reunion and can really make the planning process more enjoyable. Just how do you go about deciding what kinds of committees are needed? How do you decide who will be on each committee? What responsibilities will each committee have? 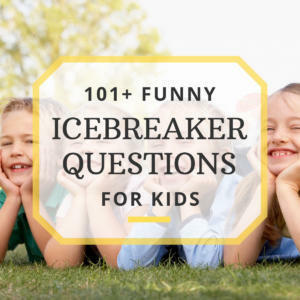 Find answers to all of these questions and more below. First thing you need to do is find out who is interested in being in a committee of some sort, and you do this by starting with local family members by simply asking. You might just be surprised at the turnout of willing participants. Once you have a few family members interested, set up a meeting to being the long process of planning. During the meeting, everybody will need to discuss the various areas in which a committee will be needed, and each individual’s talents, abilities, and interests will need to be assessed to see where they would be the most helpful and where they would be the best fit. Let’s look at an example for a subcommittee. One committee that is often needed is one for planning activities and entertainment to keep everyone busy. 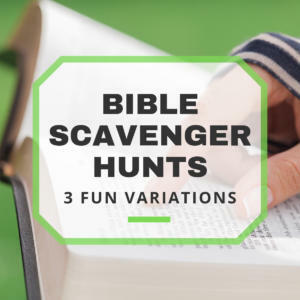 You may have one person who is an expert crafter; therefore, they can form a subcommittee for crafting activities while the activities committee focuses their attention on other things such as planning games. Committees and subcommittees will always depend on the specific needs of the family reunion as a whole. Keep in mind that you can involve distant family members in any part of the planning process because there is a lot of different ways we can communicate these days: Social networking, e-mail, telephone, text message, and the list goes on. Distant family members can even be present at meeting by way of video chat services such as Skype; just hook up a laptop! Heading each committee is a person who will report to each and every meeting to keep everyone up-to-speed on where they are in their planning, to share ideas, and gather additional ideas from other committees. In other words, these are the important people that keeps every aspect of planning on the same page to keep everything organized. The president is typically the person who started the planning in the first place, but can end up being someone else if desired by the voice of the chairpeople. The chairpeople can be any one person within each committee appointed by the members of each committee, chosen by the president, or simply volunteer for the position. Chairpeople need to be people who have free time outside of their day jobs in order to be able to make the meetings; they need to be reliable, organized, and punctual. This is a list of many different types of family reunion committees and their duties. Keep in mind that you will likely not need all of these committees, and you can also double up on some of the duties for some committees. The committees marked with an asterisk (*) are generally necessary for normal-size reunions, but the others may be necessary for larger reunions. Food*: This committee is in charge of food and beverage. From selecting the caterer (if the reunion will be catered) to choosing the menu, and even coordinating a potluck if applicable. If it deals with food or drinks, this committee is in charge. Decorations*: Want the reunion to look amazing? Well then you might just want a committee full of designers to make it happen. They can coordinate with a crafting committee for DIY projects, or take it upon themselves to find the funding for purchasing decorations or renting props. Crafting: As mentioned above, a crafting committee may help in DIY projects for decorating, or they may be a subcommittee under the activities committees, solely coordinating craft activities for the family reunion. Activities*: For a family reunion full of fun, having a committee geared toward planning activities is a must. Since reunions typically last a few days, you’ll be needing many activities planned! From making group reservations at local attractions to fun and games at the reunion, these are the people that make the fun happen! Entertainment: If you have family members who are good at entertaining, consider them for this committee! Not only this, but the entertainment committee will be in charge of all things entertainment at the committee, from hiring a DJ, to dressing up as clowns for the kids. Information*: While all of the other committees are indulged in the planning, they will need help from this committee to communicate with the outsiders, or the people who are not involved in the planning. From sending out invites, to responding to any and all communications, to relaying important information to the other committees, this committee is truly helpful at keeping things organized. Fundraising: While each committee should plan their own fundraisers to help raise money for what they want or need to do, it can be very helpful to have a separate committee completely dedicated to raising money for the entire thing. Treasury: Say the reunion is so huge that it becomes necessary to become a non-profit organization (yes, this does happen!) then it is necessary to have a committee dedicated to controlling all things financial from keeping track of the budget and the “money-in, money-out,” to paying bills on behalf of the other committees. The planning may seem overwhelming, but can easily be made more enjoyable, a less stressful by forming family reunion committees. Never be afraid to approach family members with the idea; the very least you can do is ask for help!